Welcome to the neighborhood! 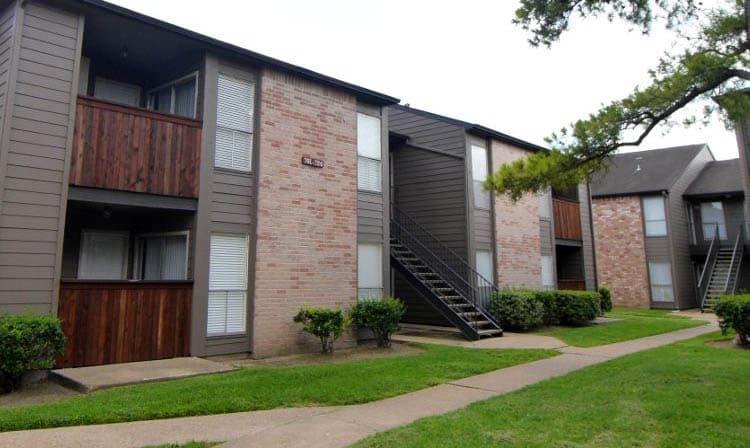 Sedona Square Apartments boasts a great location in Southwest Houston. We’re easily accessible from the Sam Houston Tollway and I-69. Having these routes nearby makes it easy for residents commuting into downtown Houston and the surrounding metropolitan area. Residents with school-aged children appreciate our convenience to local schools in the area. Southwest Houston offers residents the essentials of daily life, as well as a wealth of excellent ways to spend your free time. Discover all that Southwest Houston and the neighborhood surrounding Sedona Square Apartments has to offer. When you call Sedona Square Apartments home, you’re choosing a location that offers easy access to major employers, schools, and the essentials for daily life. Commuting into downtown Houston becomes simple with easy access to major expressways such as I-69 and the Sam Houston Tollway. Residents with children appreciate our proximity to local schools including Cummings Elementary School, Mata Middle School, and Elsik High School. We’re also near Strayer University for residents pursuing higher education. With Walmart and Food Town nearby, grocery shopping becomes a breeze. From auto parts to take-and-bake pizza, you’ll find everything you need mere moments from your front door at Sedona Square Apartments in Southwest Houston.